Nagoya-JAPAN, November, 2018- PRODRONE is pleased to announce it has launched the PDH-02C, the Competitor Model for F3C RC Helicopter. 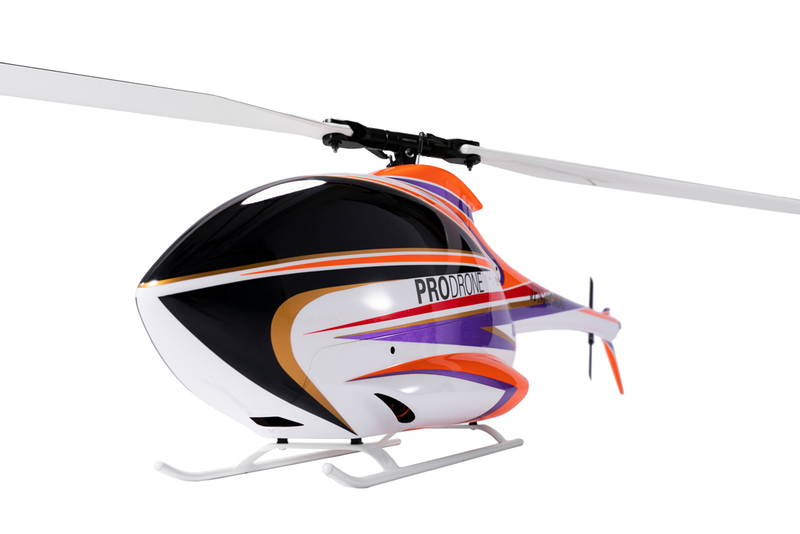 PDH-02C was specially developed as an aircraft for the competition of the highest peak of the RC helicopter “FAI / F3C RC helicopter”. In order to reduce the weight to the utmost limit as a competition exclusive use machine, the main frame made a carbon monocoque structure by adhesion without using screws. Moreover, by adopting the design philosophy that takes into the low rotation and compact performance which is the flight style of recent years, PDH-02C has become a highly potential aircraft. You will surely be satisfied not only with F3C competitors but also with a wide range of advanced senior flyers.